I’d like to share with you a 45-minute interview of me done by Kirk Du Plessis and his excellent Option Alpha podcast. 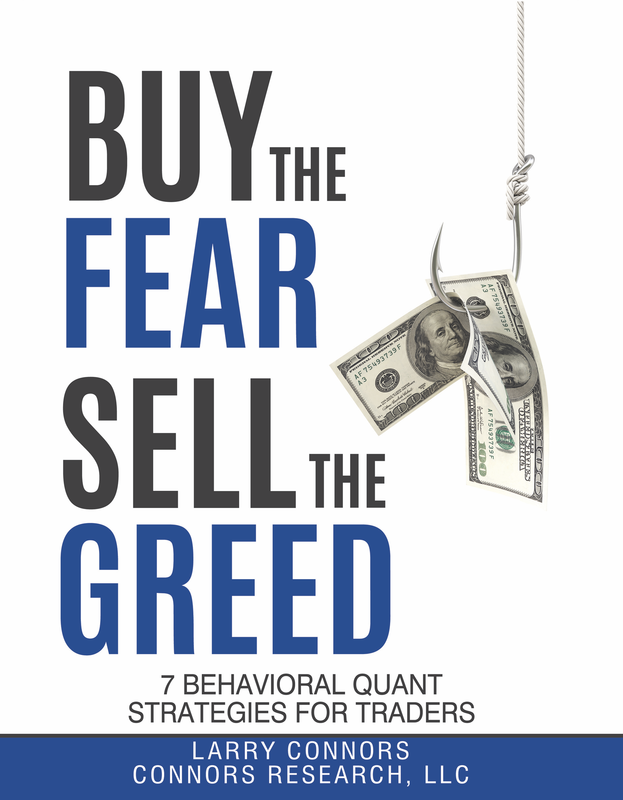 There were a number of topics discussed based on my new book Buy The Fear, Sell The Greed. I thought Kirk did a great job getting inside the book which quantitatively shows you where historical trading edges have existed, especially when fear enters the marketplace. 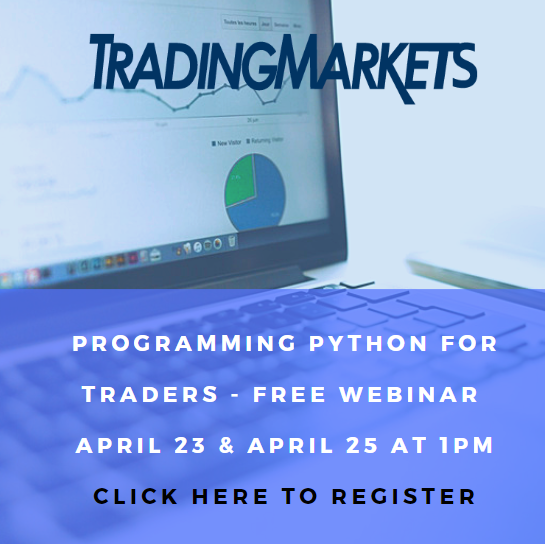 I believe you’ll find the interview informative and you’ll learn new knowledge to enhance your trading results. 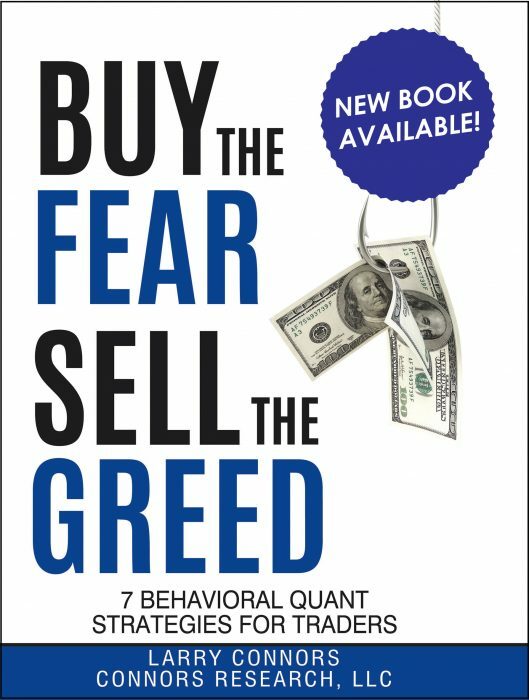 Listen to Interview with Larry Connors – Buy the Fear, Sell The Greed Book Review from The Option Alpha Podcast: Options Trading | StockOptions | Stock Trading | Trading Online in Podcasts. Receive The Connors Research Traders Journal Free To Your Inbox.